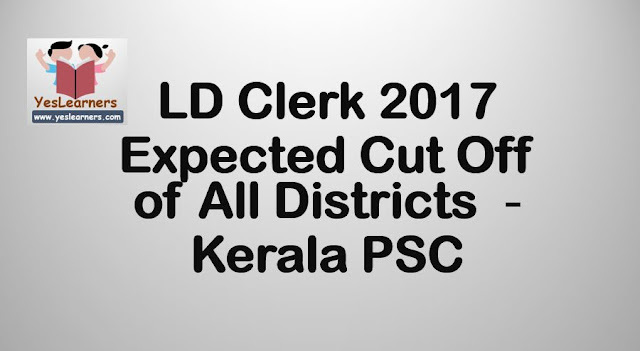 LD Clerk 2017 Expected Cut Off of All Districts with Analysis and other details on result declaration. Are you in confusion whether your score can secure a place for you in the Kerala LD Clerk 2017 Ranklist? Don't worry, we will make the picture clear to you. We in the post try to analyse the cut off marks expected for the Short Lists of LDC 2017 exam of Kerala PSC. 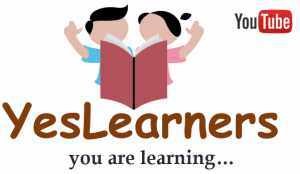 If you don't know, Kerala Public Service Commission conducted Lower Division Clerk Examination for Various departments of the State of Kerala in the year 2017 from July to August at various centres across Kerala. Now it's time to know how many marks is considered a good mark for each district. The LDC 2017 shortlists will be published by the PSC in December 2017 and Document Verification will be conducted in January-February months. The Ranklists are expected to be published on 31st March 2018. The Previous Cut off of LD Clerk exam 2015 was as follows.